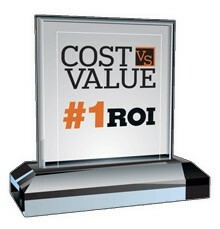 The Cost vs. Value Report published annually by Remodeling Magazine is a tool many homeowners may not know exists. This report could help you determine if the remodeling project you have been considering is a good choice. The costs in this report show a comparison of average remodeling projects (35 of the most popular projects today) and what value each project adds to a home. Remodeling Magazine is a well respected publication and offers this annual report for homeowners to help them make a better, more informed decision. Different factors and criteria are used including the return on investment which compares the difference of individual remodeling project costs and the return value each bring should you decide to sell your home. Remodeling Cost Vs. Value Report – What It Is? Here at John McCarter Construction we have found this report to be a very beneficial tool that we can offer homeowners. 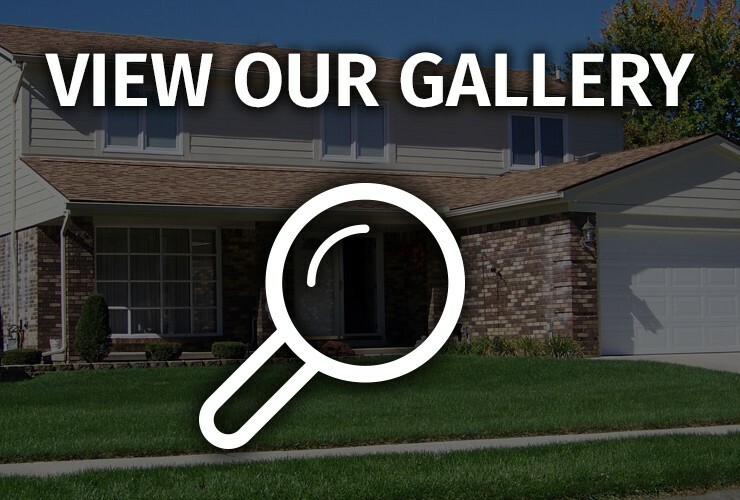 John McCarter Construction has become one of the Ann Arbor area’s most trusted remodeling organizations when it comes to homeowners looking for factual information but from an unbiased source. Our goal is to give you different options to look over and review before you make a final decision. You can then weigh the options we provide with this useful Cost vs. Value Report to make sure you want to proceed with your initial project. After all, why wouldn’t you try to get a good return for the money and labor you invest into your remodel? Which Remodeling Projects Provide the Best Value? This is a good question but it’s important to know that the costs used in the report are based on itemized estimates. Therefore, the actual local costs will vary slightly than the costs portrayed in the report, depending on many factors like the overall scope of the project, accessories, finishes, etc. But don’t worry, we can help you figure out the actual local costs once you’ve made your decision. Well for the 11th year in a row, installing James Hardie® Fiber Cement siding on your home has the highest Return on Investment for upscale remodeling projects. There are many other projects you can take on as a homeowner, but only re-siding your home with fiber cement siding will give you the best return on your investment. Choosing the right contractor is the next important step once you’ve decided on a remodeling project. John McCarter Construction aims to provide all the information necessary for you to make an informed decision, but we encourage you to call us if you want a local, reliable home remodeling contractor. Our professional team can help you achieve the results you want without the hassle. Contact us today!